Purple cake pops with brushed gold glitter. 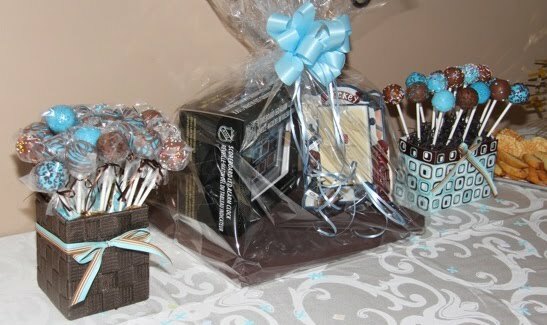 Cake Pops displayed for the bridal shower. 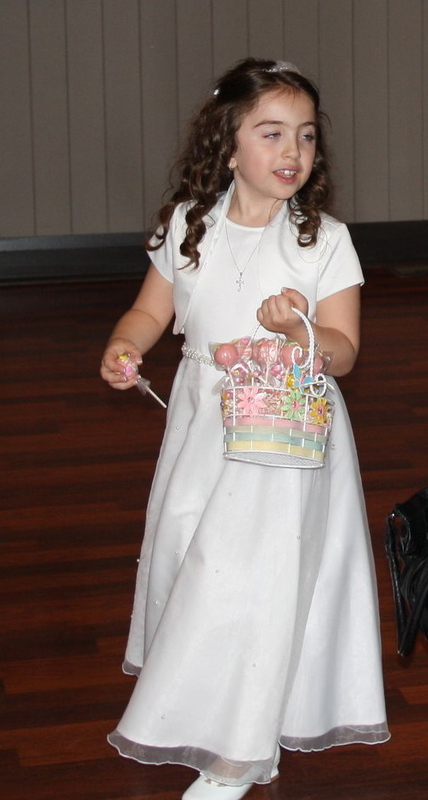 My gorgeous niece, Ashley on her communion. 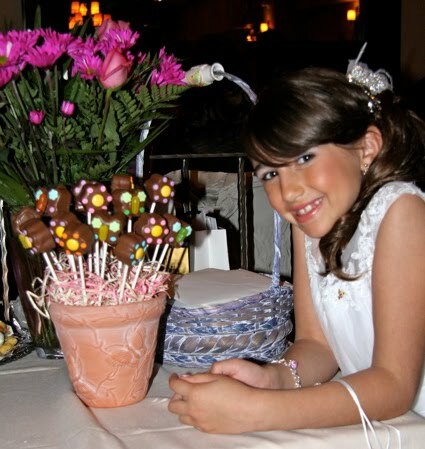 Sweet Natalie, handing out a basket of cake pops for her communion. 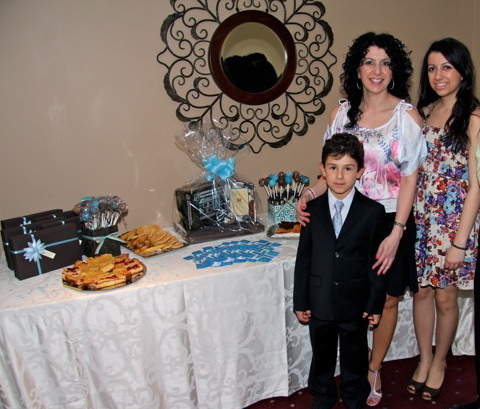 Cute little Alexander, on his communion with my sister and niece. Baby girl cake pops made for my amazing hair dresser, Laura for her baby shower! If you do not receive a reply back within 72 hours, please email me at thecakebomb@gmail.com with your questions.